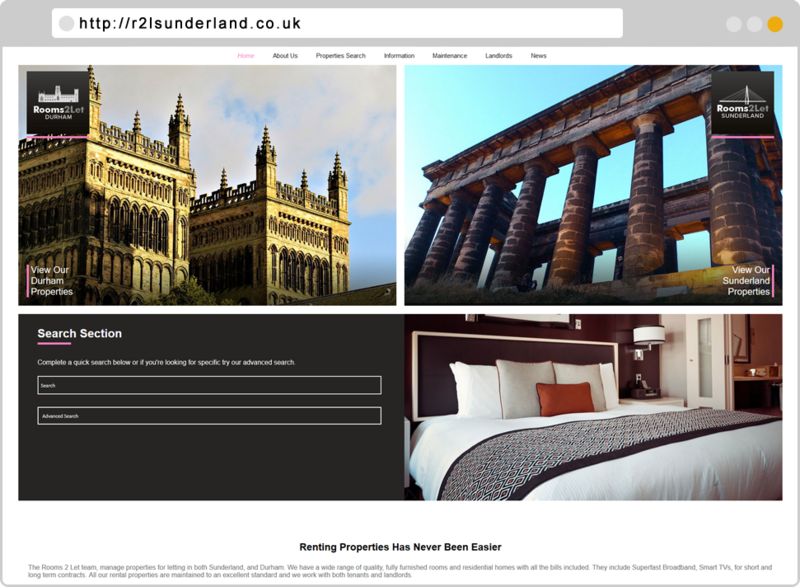 R2LSunderland are a North East based Letting and Rental agent. They specialise and renting properties in Sunderland And Durham. 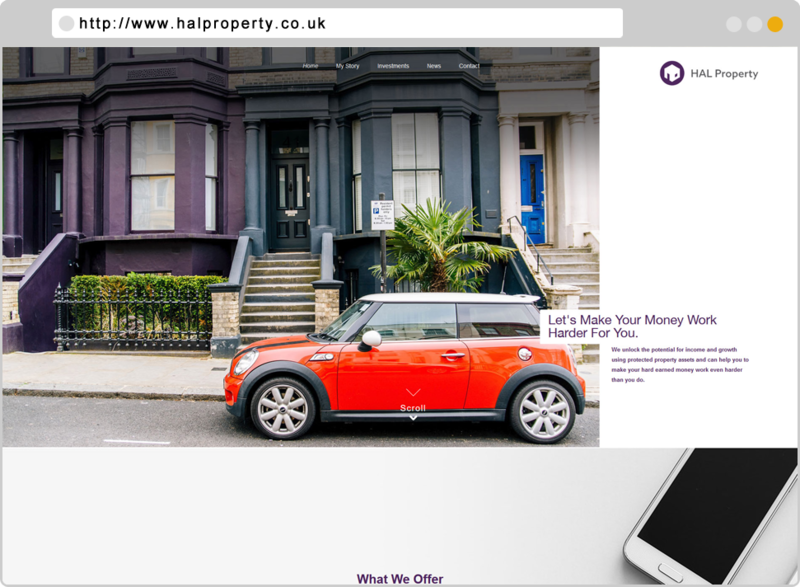 The brief was to update their brand and produce a site with a Content Management System, and add a property search feature. 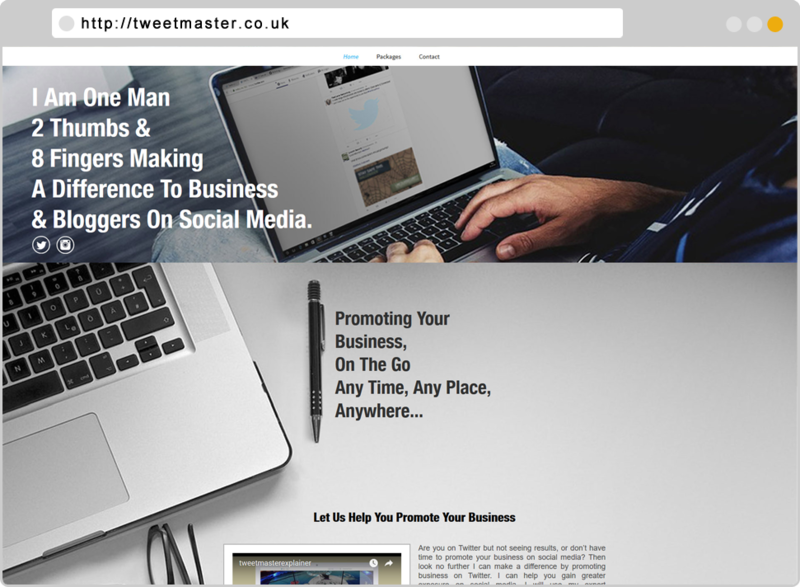 Tweetmasters Twitter Management Company provides a social media advertising service based in North East with clients throughout the UK. 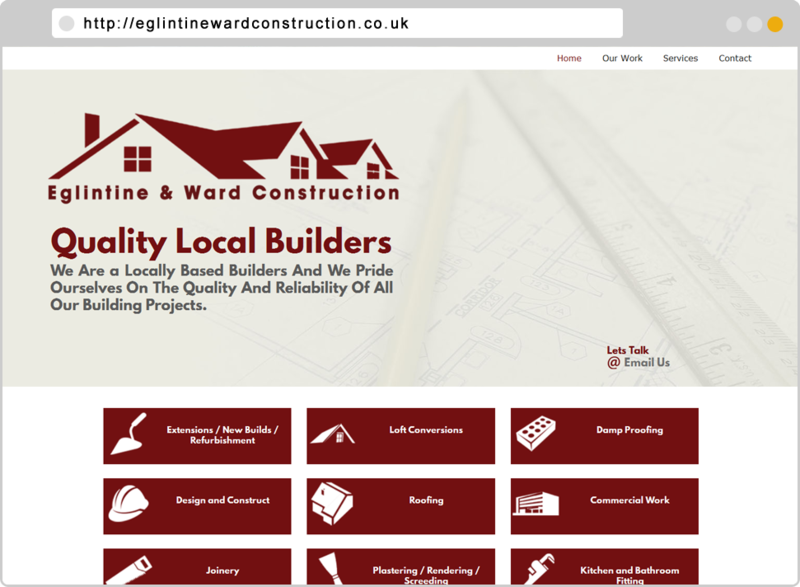 Eglintine Ward Construction is a local building and construction company. 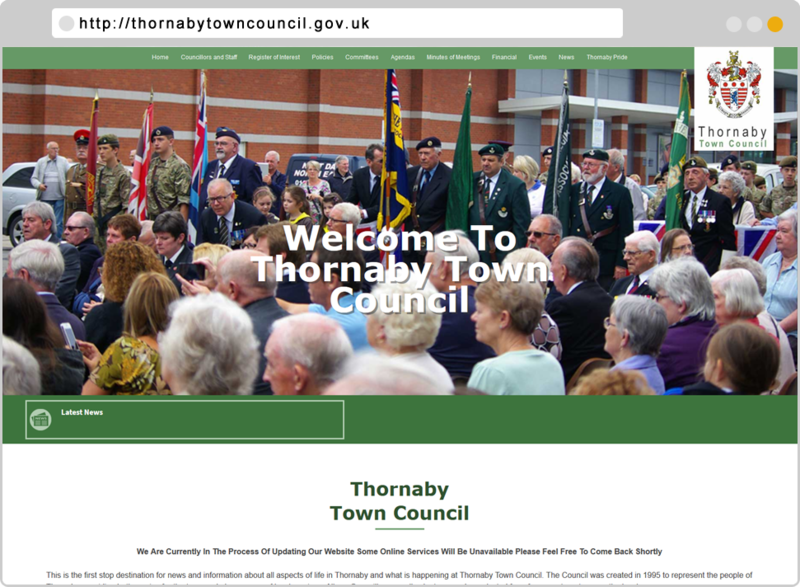 The Construction company required a new web site that allowed them to promote the business, and have the ability to update their own content. 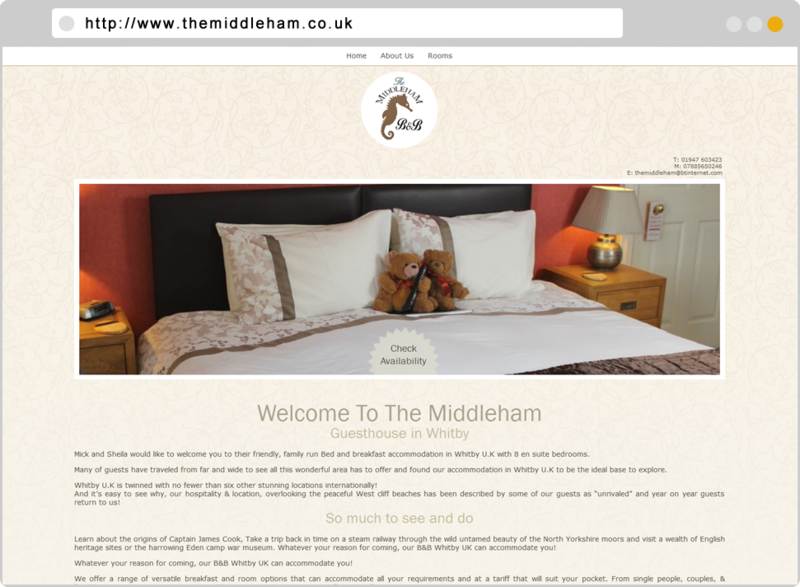 A family run Bed and Breakfast Accommodation in Whitby. 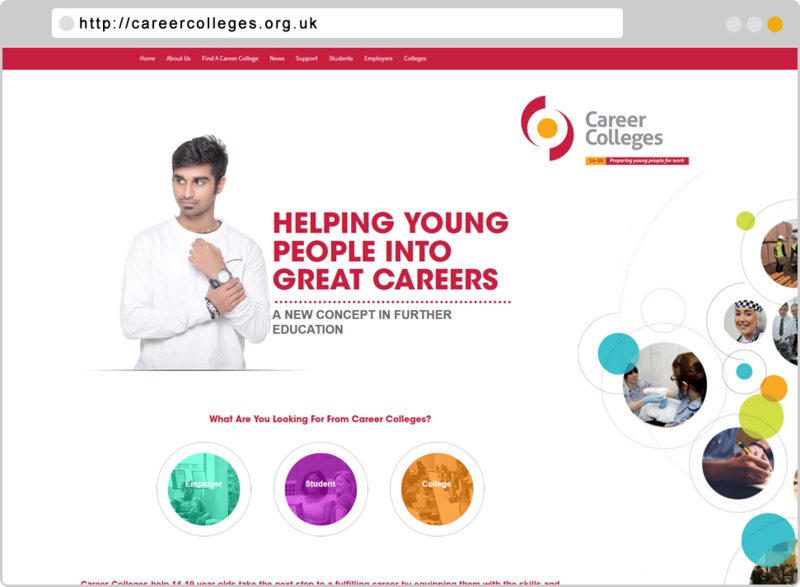 The Brief was to update the current website and allow them to update the website themselves. We also carried out photography. 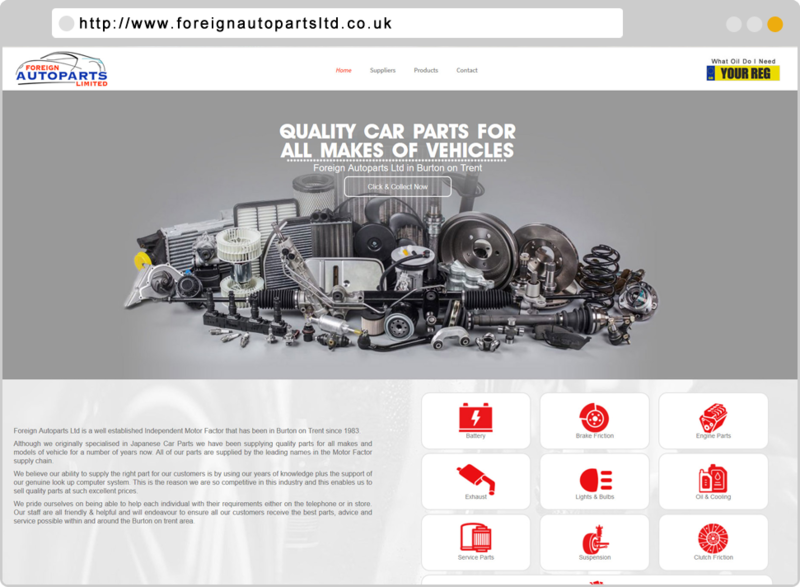 Foreign Autoparts Ltd is a well established Independent Motor Factor that has been in Burton on Trent since 1983. They required a new web site that updated the previous website and allowed them to add new products and parts as they are launched. 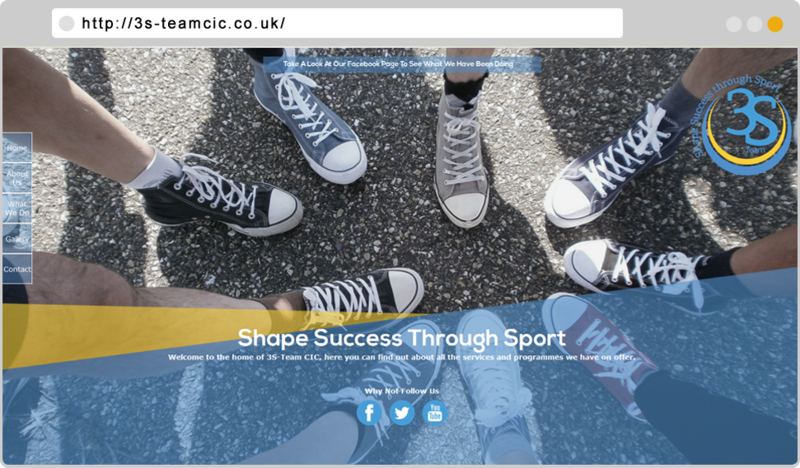 3S-Team CIC are a sports and activity company based in Teesside. 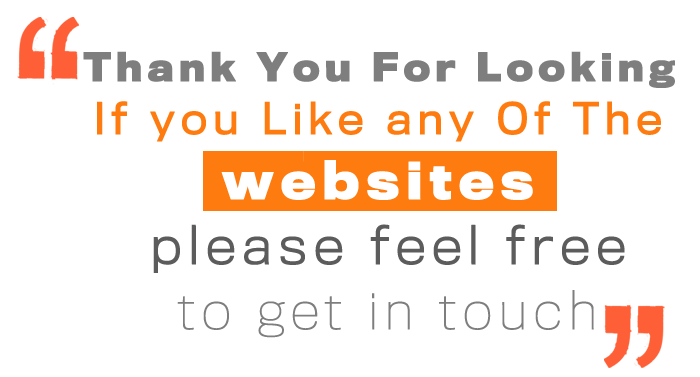 The Brief was to produce a website that improved what they currently had and allowed them to add their own content. 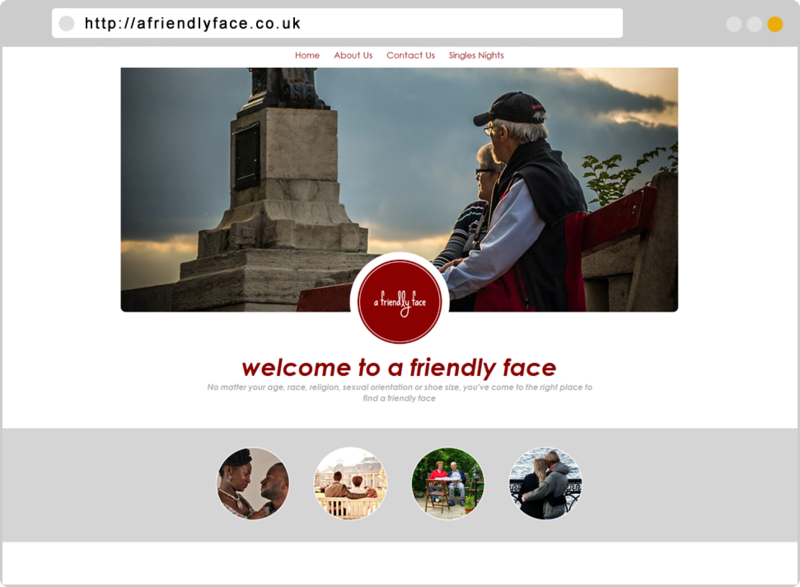 A Friendly Face is a Introductory Agency with at private, individual, and personal approach. It is aimed at matching people together for friendship or companionship in a safe and confidential way. The Agency required a new web site that allowed them to promote the business, and have the ability to update their own content.